2013 Midwest Publishing Awards Show Honorable Mention! 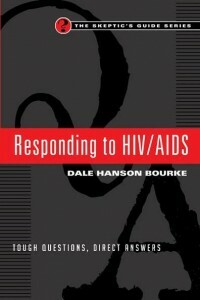 Where did AIDS come from? What are the symptoms? Is the rate of AIDS going up or down in developed countries? What can one person do? 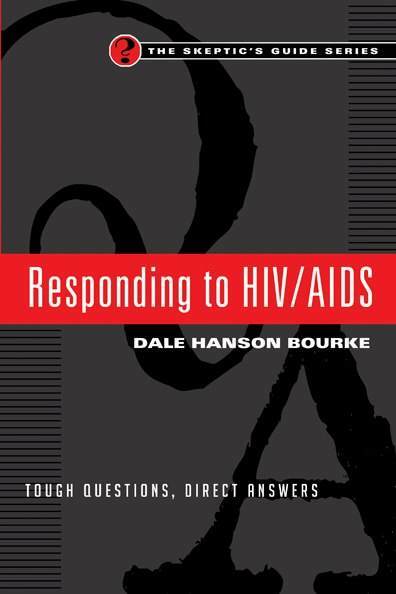 In this Skeptic’s Guide™ Dale Hanson Bourke sheds light on key places, terms, history and current issues surrounding HIV/AIDS. The crisis that became a pandemic is now something different, and this third edition provides an up-to-the-minute perspective on this complex issue. With charts and photos, facts and quotes, this dynamic guide offers the type of presentation that has made the Skeptic’s Guide™ series so popular with individuals and groups.